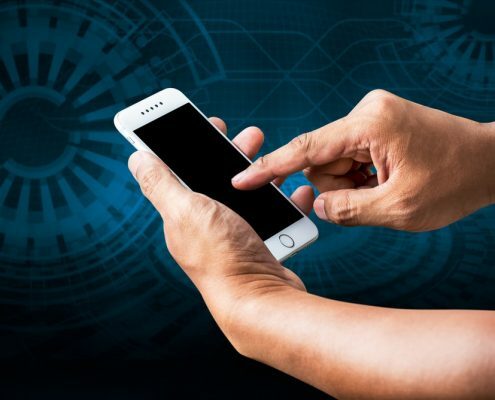 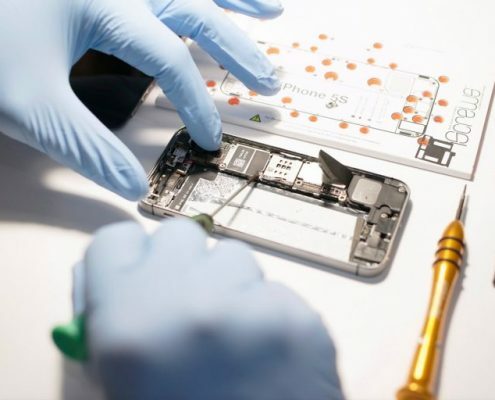 With the deep understanding of client requires and market needs within smart phone aftermarket parts area, Resun has actually been dedicating itself to be the industry standard of quality control. 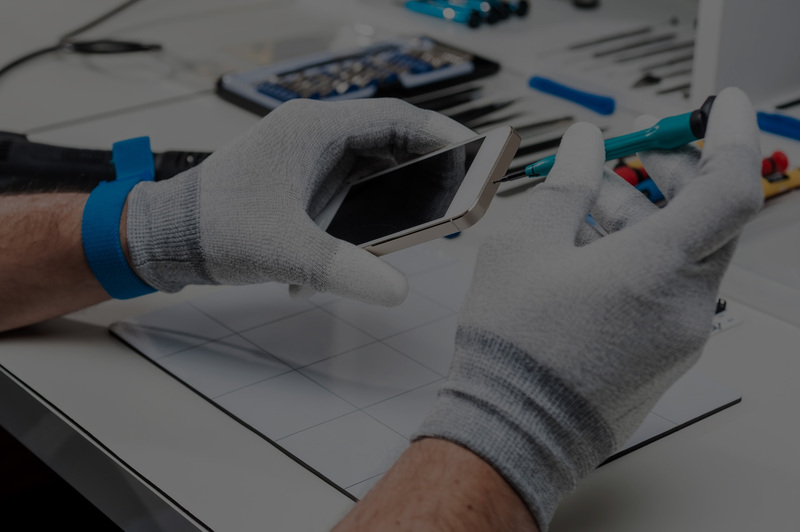 We always try our best to improve customer satisfaction via every details of our products and service, this is Resun’s core value. 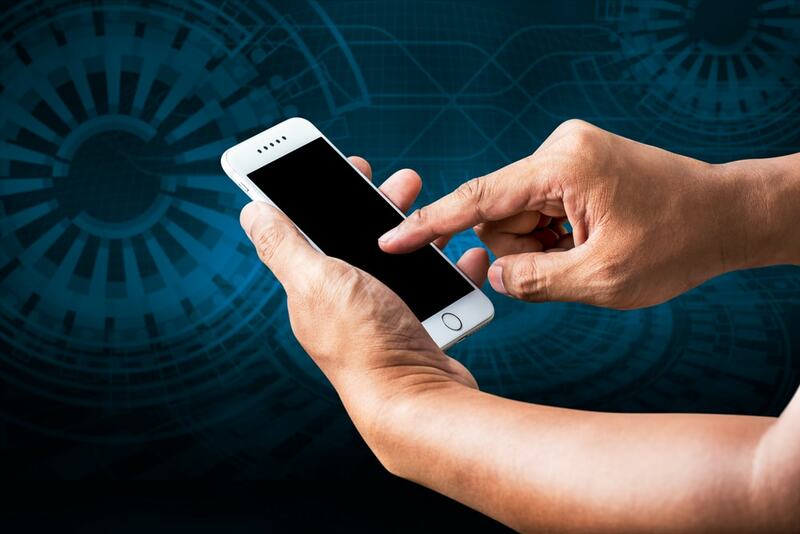 Resun holds a grateful attitude to our responsibility for our share holders, colleagues, customers as well as environment and society from the date of foundation. 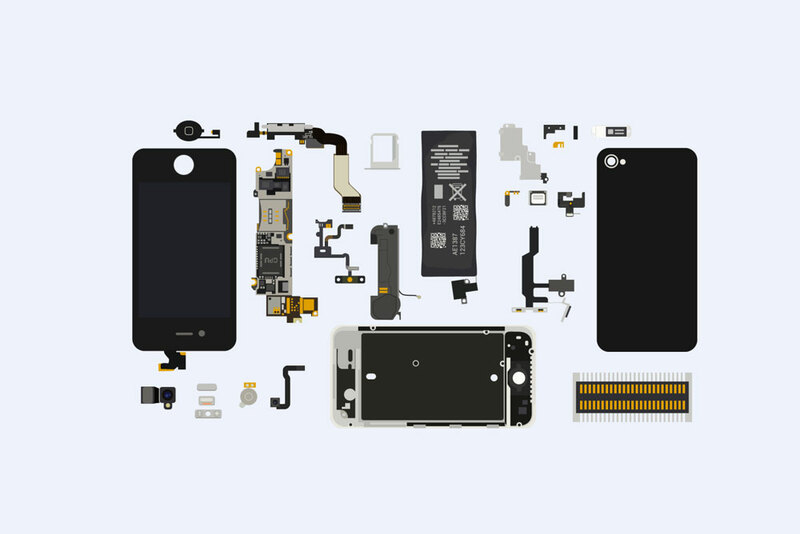 For the past 5 years, Resun foucs on supplying wholesale mobile phone related products including smart phone spare parts, repair tools as well as reconditioning machines and sourcing service for mobile phone related products. 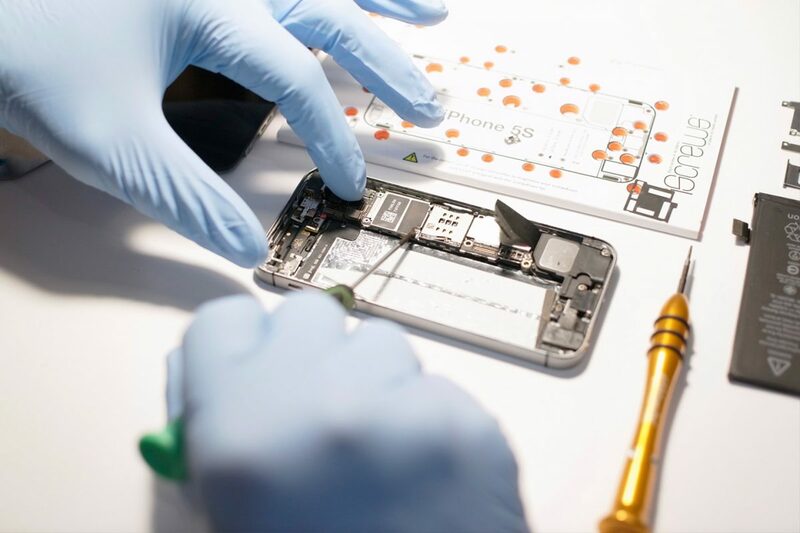 We always adhere to the concept of “Quality First” via the entire producing and testing processes, whether past, present or future. 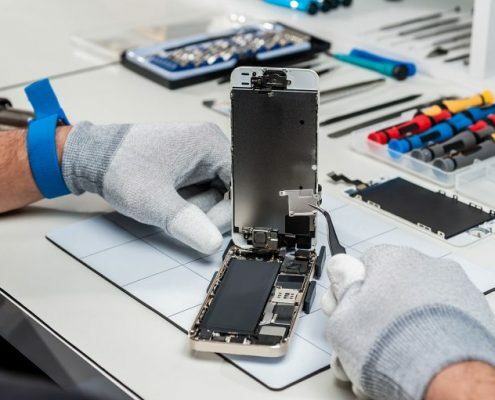 With a professional repair team and dedicated technical department, Resun is able to offer professional repair service and guides especially for iPhone cellphones. 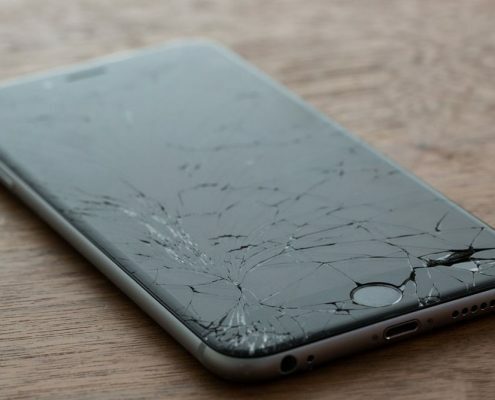 Currently, a full range of repair services are provided to meet customers’ demand, covering iPhone motherboard repair service, cracked screen refurbishing service. 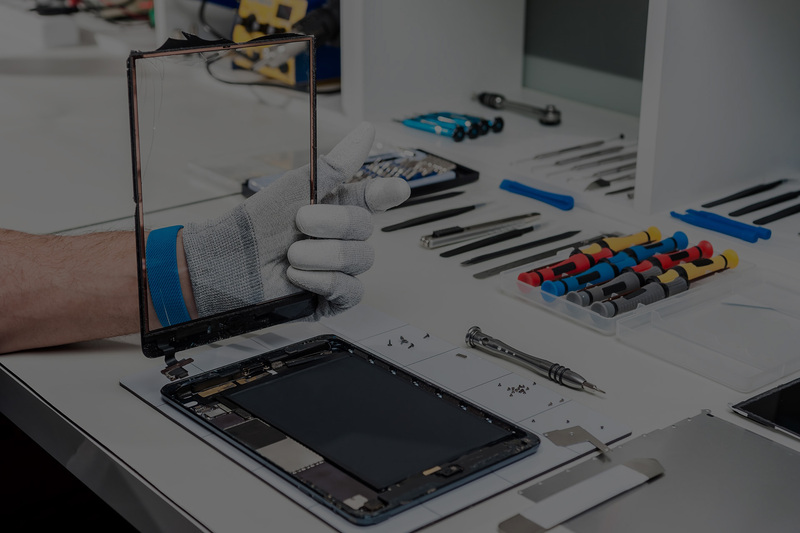 If you are annoyed with tough motherboard repairs or broken LCD screens, turn to us for reliable third party repair services. 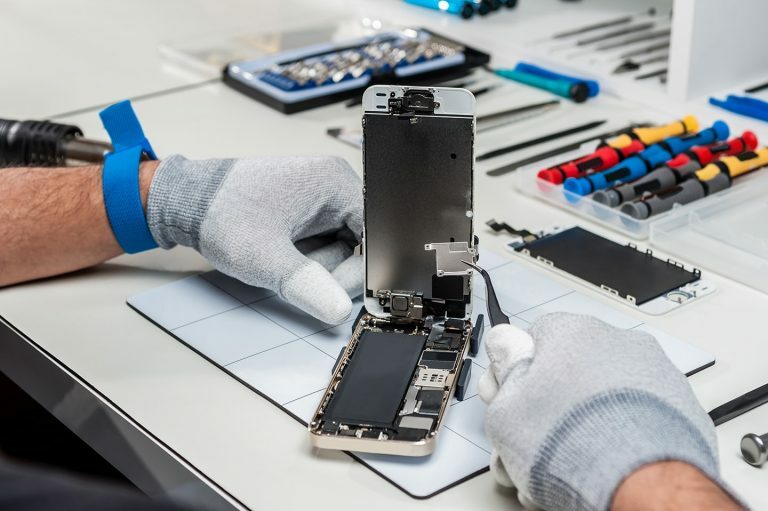 Resun is always here to help you build and boost your cell phone repair business. 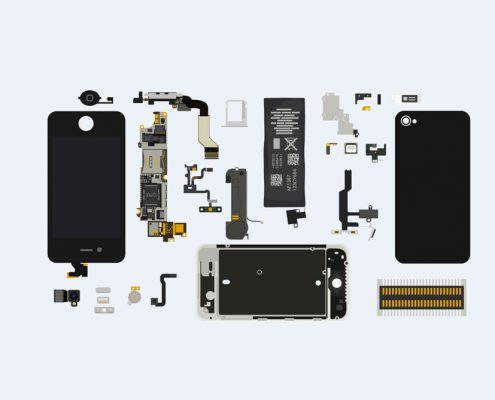 To help the worldwide environment organization deal with the electronic waste issues today and also save our earth, Resun cooperate with numerous expert recycling industry, reconditioning company and also logistics providers to ensure damaged, cracked, broken LCD displays of all kinds are effectively reused or refurbished based on environmental criteria. 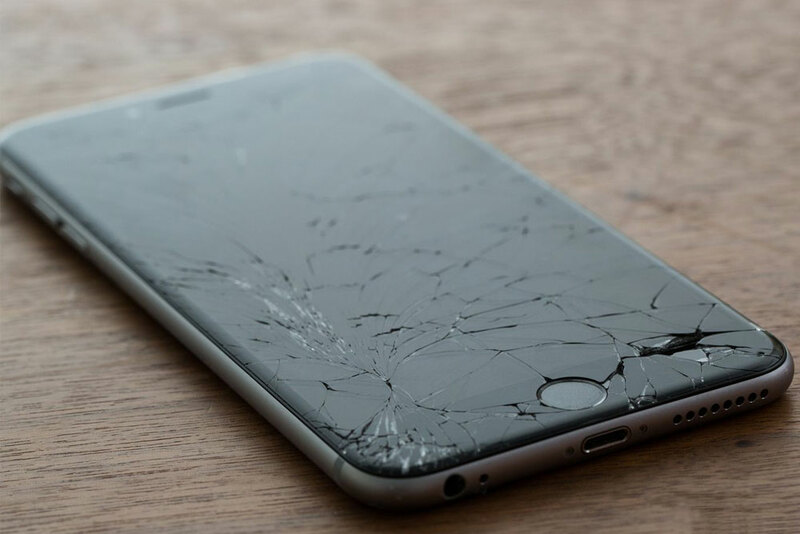 If you have broken cellphone LCD screens or broken cellphones, you can contact Resun for perfect recycling.